Here's a band that quite similar (both musically and conceptually) to Romowe Rikoito, but comes from a different cultural background. 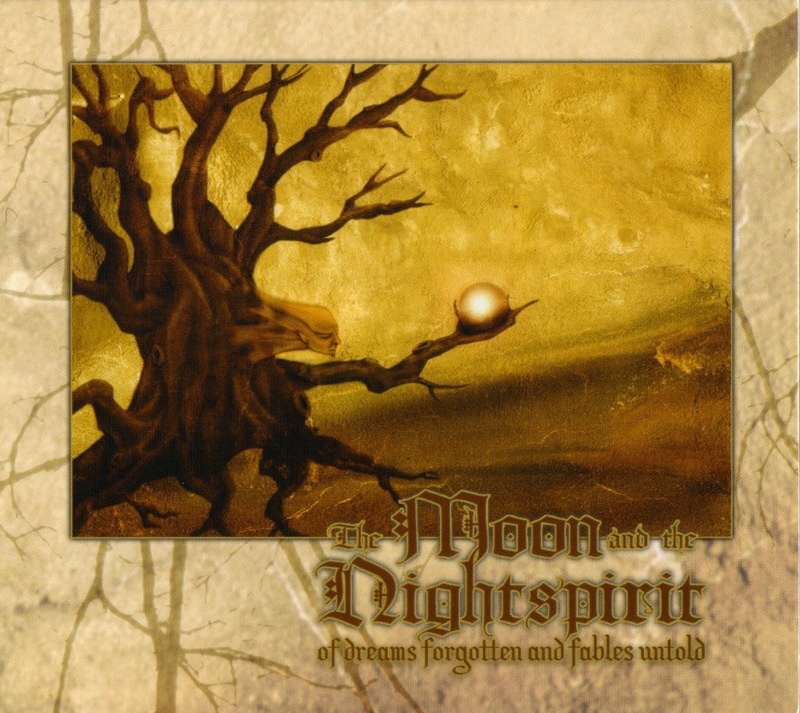 The Moon And The Nightspirit is a pagan folk duo that was formed in 2003 by Ágnes Tóth and Mihály Szabó. Their sound is mostly based on medieval Hungarian folk music, but they're also interested in traditional music of other Turanic countries (i.e. Mongolia). "Of Dreams Forgotten And Fables Untold" is an excellent release, especially for a debut album. They've released 3 more albums since then, which all are very good too, but the music on them isn't as accessible for an average listener as on this one. "Of Dreams Forgotten And Fables Untold" is also the only their album where they sing mostly in English (7 tracks out of 9; their other albums are entirely in Hungarian). As far as I know, their new (5th) album is expected to be released within next two weeks, hope it'll turn out to be no worse than the previous ones.